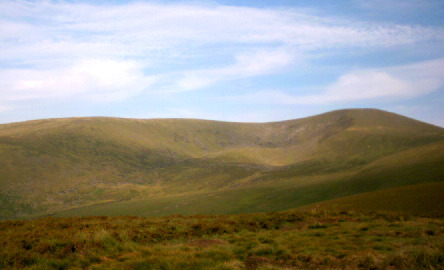 Some say Lugnaquilla is an easy hike and it is true in a way. There are many easy/moderate routes up this mountain but there are also hard routes such as the "south prison" which should seriously not be attempted without proper gear and knowledge of the area. 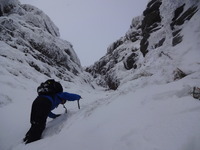 In winter, any route up the south prison should not be attempted without crampons or an ice axe. 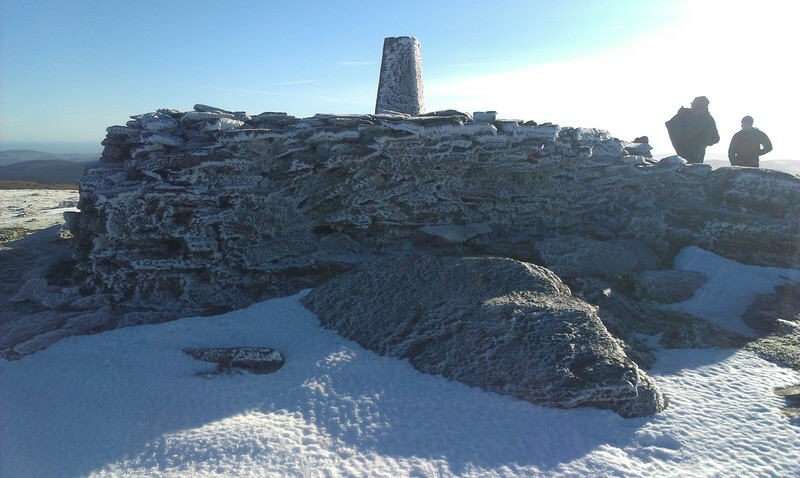 Weather on Lug in winter is tough with high winds and snow and ice throughout most of winter. If you are going up thinking about going up Lug, stick to the designated routes unless you have proper knowledge of mountaineering. 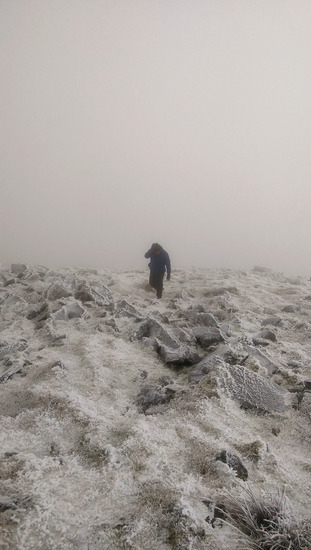 And remember, never go to the mountains without a map, compass, and warm non-cotton water proof clothes! 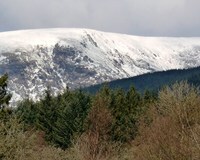 Use this relief map to navigate to mountain peaks in the area of Lugnaquilla.